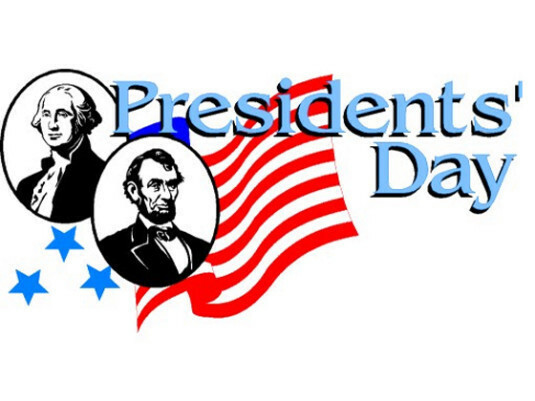 Tipton Community School Corporation will be is session on Monday, February 18 (Presidents' Day). This date appears as a "Flex Day" on the school calendar. This day is being used to make-up a day that was cancelled on January 22.